Located at the corner of Bathurst Street and Adelaide Street West in the heart of Toronto’s cool King West community. Spacious studios, lofts and penthouses, light-filled views and an extraordinary location combine to make oneeleven a signature development in the transformation of the King St. W. district. 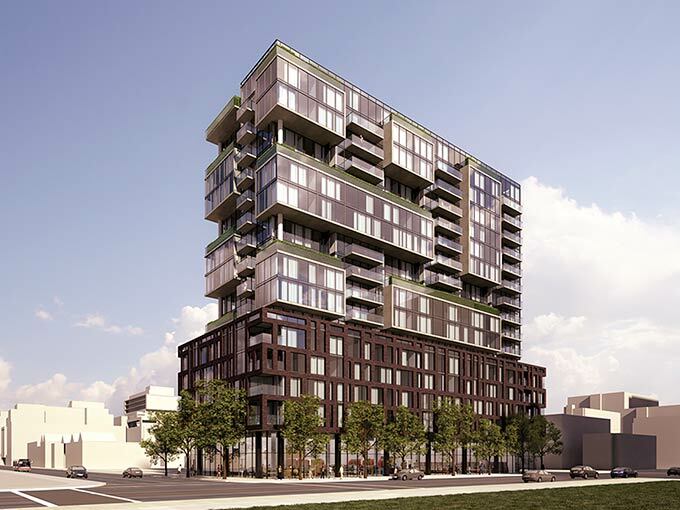 One Eleven is a new condominium development currently under construction at 111 Bathurst Street in the trendy King West. The development is scheduled for completion in 2016. This development has a total of 255 units. Disclaimer: Not intended to solicit properties currently listed for sale or individuals currently under contract with a Brokerage. The information provided is for reference purposes only and is without any representations and warranties. The information should be verified. The owners of the website do not represent the builders and developers of the condominium projects but represent the buyer of units. Sizes are approximate. Sizes and Specifications are subject to change without notice.Errors and Omissions are Excepted.